This is a good workshop for those offering Tweens and Teen Coloring Book Programming also. Enroll Today for the May 6th class. Enrollments accepted through May 13th, 2019 the first week of class. They are doing it all over America, England and France. Bookstores customers are doing it. Library patrons are doing it in droves. You can join the fun today! The “it” is Coloring, Adult Coloring is all the craze, a new phenomenon that provides fun, relaxation and some even say stress relief to its participants. How to locate quality Fine Art coloring sheets, themes that illustrate popular novels, beautiful Japanese art, inspirational coloring sheets, fashion, manga and more are just a few of the coloring pages that will be introduced. You will find out where to locate the best free resources, quality books and apps in this 4 week workshop. You will even learn how to create your own coloring sheets from photos and teach your participants. This 4 week workshop will show you how to create and find resources for creating your own Adult Coloring programs at your library. We will look at how others have created successful programs, where to find the best resources, and even how to create your own Coloring sheets from a variety of sources. We will look at the materials that you will need and the ways to create an exciting program that your patrons will enjoy. Gain confidence. Locations and links to the free coloring pages, the tips & tutorials on choosing colors and blending techniques, the videos on creating the personalized coloring pages. My participants have loved knowing this is available.. The color generator was nice information to share with the crowd. They also loved the fact we can now turn personal images into coloring page-like sketches. 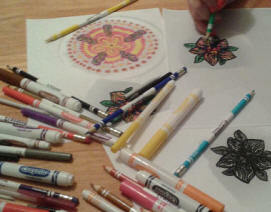 The most helpful information was how to find free and inexpensive coloring pages. I took this information and found all the coloring pages for our upcoming coloring programs. It's great to find resources to help us provide high-quality programs for very little. I have been looking forward to having an adult coloring class before I took your workshop. I myself have been coloring for a while now and had wanted to offer it at the library. So your workshop came about at just the right time for me. And you have helped me so much to get ready for my program. Thank you. Week 1-This week will we examine this trendy new activity and examine why it is appealing. Field trips across the map to see who is offering Coloring Programs and what makes them successful will be outlined. 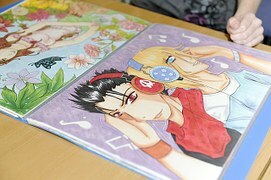 Coloring Books and social media will also be included in this overview. We will look at Coloring Book Clubs and Parties also. 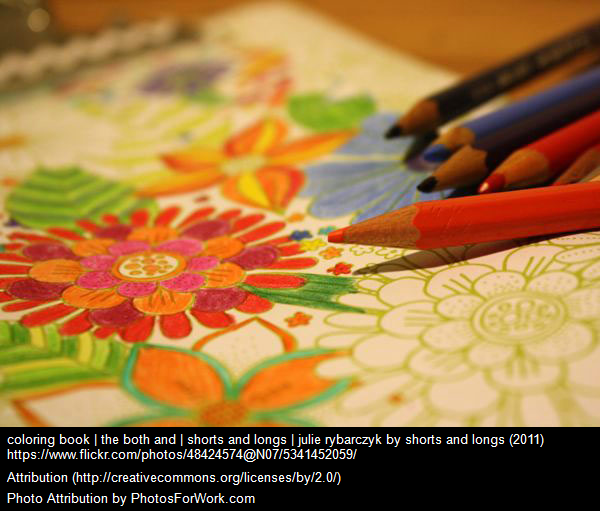 You will begin writing a plan for creating your own Coloring Program at your library. Week 2-What materials and resources will you need? Where will you get it? What makes a good program? What is available for colorists? All of these and more will be discussed in this week. How to bring in Children, Tweens and Teens into this fun activity will also be introduced. Week 3-Calling all Colorists! 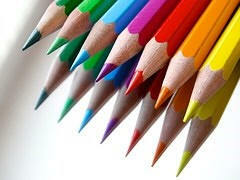 This week you will complete your own coloring project and will continue planning your own Coloring program. You will discover the wide variety of beautiful artworks that make up Coloring Book world. You will learn how to make your own unique Coloring Book pages. Week 4-You will complete your Coloring Book program plan this week and will look at the resources available to you-many of them free. How to display works of art-yes, the beautiful Coloring Book artwork created in your program will also be included. You may purchase the class through pay pal below or if your library will be paying for the class request an invoice request info at art259@hotmail.com Library invoices welcome. Purchase this class today by clicking this secured pay pal account below.